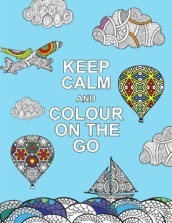 A pencil and a dream can take you anywhere. 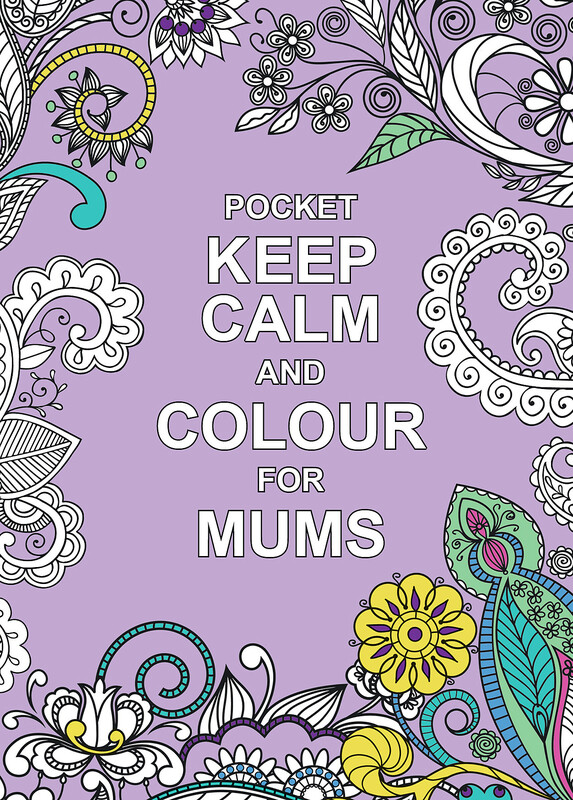 No matter how busy life gets, this charming little book of gorgeous patterns and intricate designs will transport you to an oasis of tranquillity. 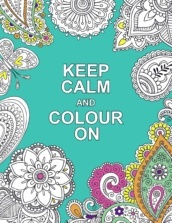 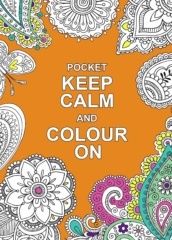 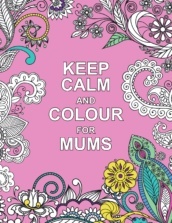 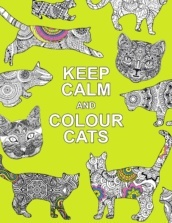 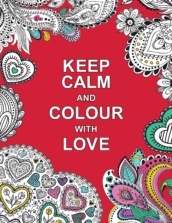 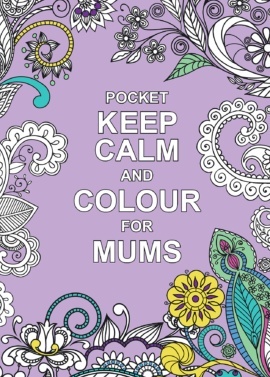 Colour, create and keep calm!